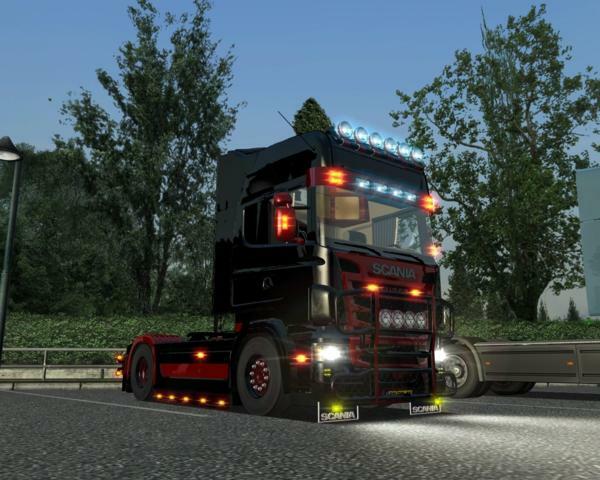 this mod contains the Scania “BDF model” that replaces the default Scania A class and a log tandem trailer replacing the GTS default log trailer. To install the mod simply extract the .scs file from the archive and put it into your GTS mod folder. 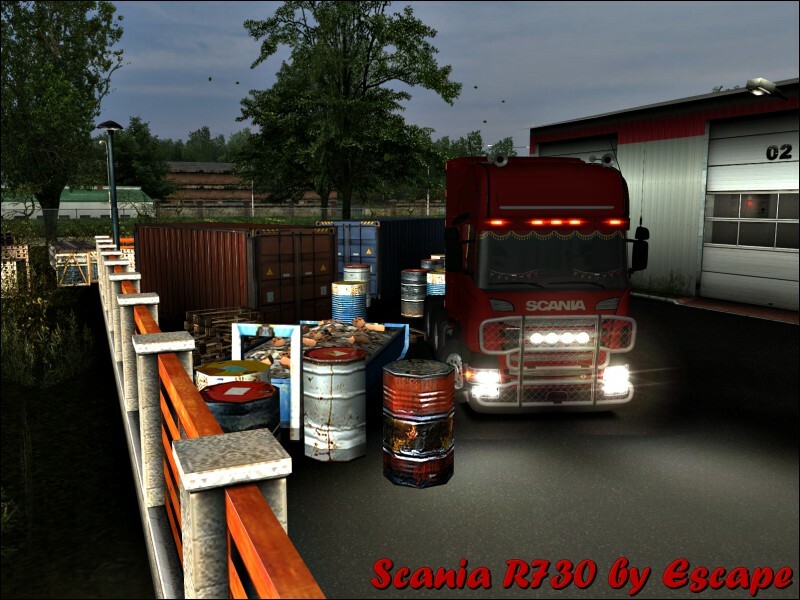 Inside the game, to drive the BDF model, buy a Scania A class and take one of the log deliveries available. If you want to post this mod on other sites please ask our permission first and also don’t forget to give credits. 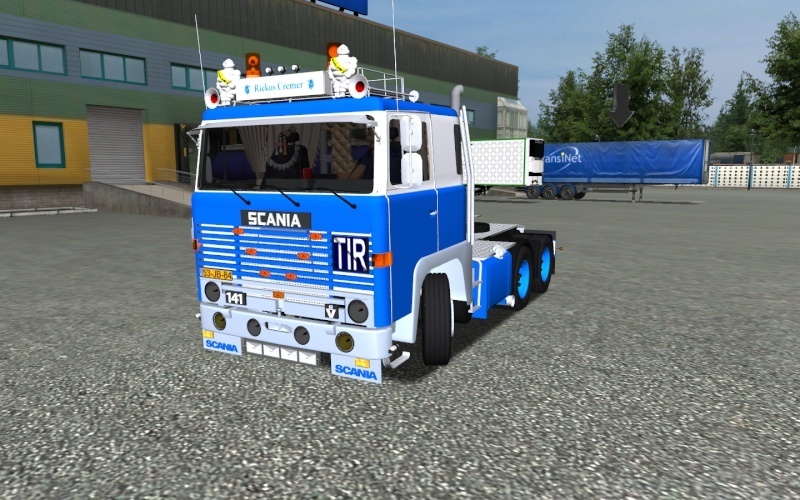 If you want to modify the truck, and put the necessary credits, thank you!